You'll be oh-so-close to a myriad of popular attractions when you stay at the Palms Motel. 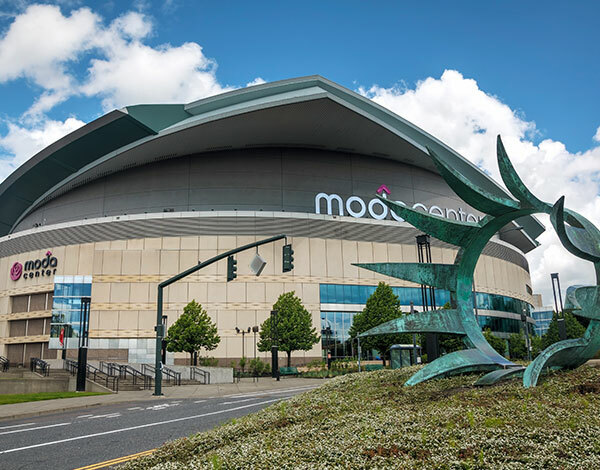 Big-name concerts, professional basketball and ice hockey games, and family events like the circus are the domain of the Moda Center and Veterans Memorial Coliseum. 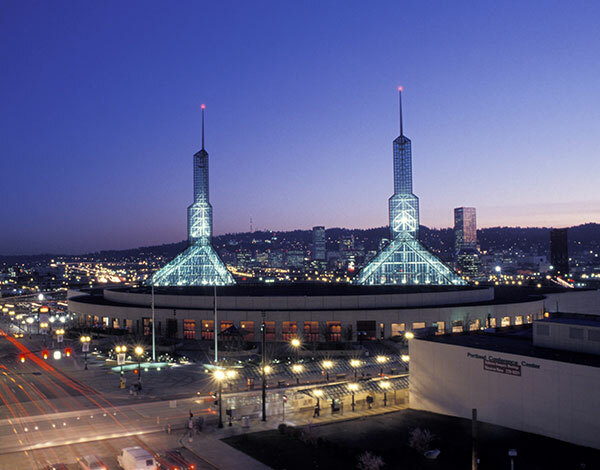 A multitude of trade and consumer shows as well as festivals and fairs can be enjoyed at the Portland Metropolitan Exposition Center and Oregon Convention Center. And the exceptional shops, restaurants, and nightlife of downtown Portland, OR can be easily reached by hopping on the light rail right around the corner from us. Portland’s top sports and entertainment arena is where the Trail Blazers of the National Basketball Association play their home games. The former Rose Garden also hosts circuses, ice shows, and rodeos. Conventions of all shapes and sizes are held at the Expo Center. More than 100 events are on the schedule each year, including trade shows, meetings, conventions, and green consumer shows. 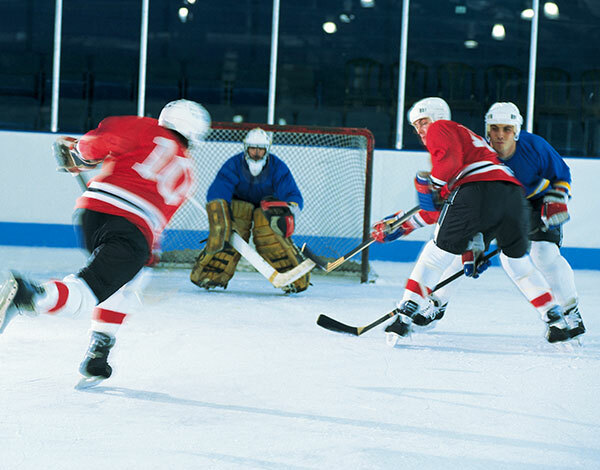 Dedicated to war veterans when it opened in 1960, the 12,000-seat venue is where you can see everything from Portland Winterhawks Western Hockey League games to family-friendly shows to rock concerts. 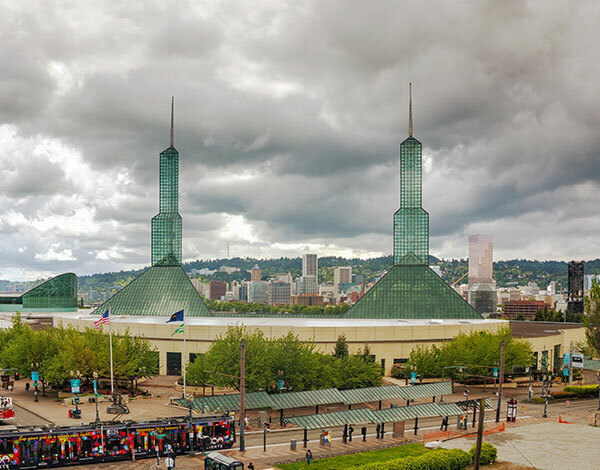 The Pacific Northwest’s largest convention center features an eclectic array of events throughout the year, such as fairs, wrestling competitions, career expos, awards banquets, and annual meetings. 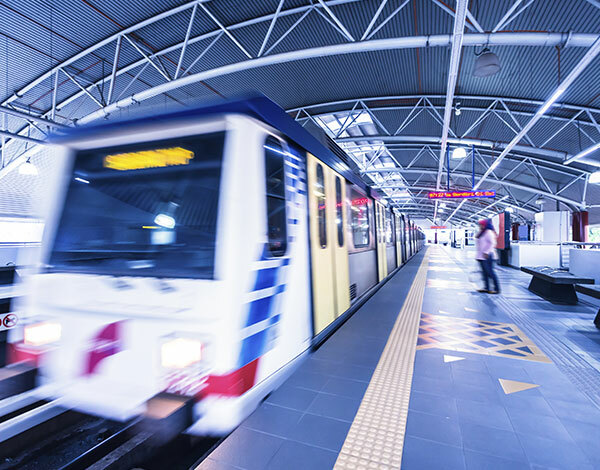 A great way to get to downtown Portland is to take the convenient and environmentally-friendly light rail. You can catch the train at Overlook Park MAX station, which is just one block from the Palms Motel.